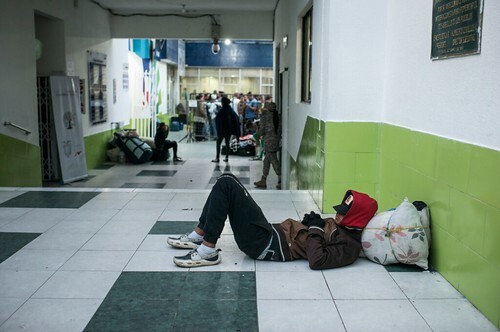 Over 3 million Venezuelans have now fled their homeland*, hoping to escape a staggering 87 percent poverty rate, dire scarcity of food and essential medicine, an expected 1 million percent inflation rate for the year as well as record homicide rates, in what is described as the single largest human migration in the history of Latin America. 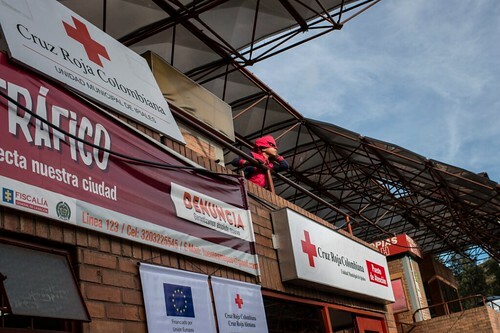 The EU has provided €55 million in emergency assistance since 2018, to support Venezuelans throughout the region - including those on Colombia’s roads and who cross borders on foot, hoping to resettle in neighbouring countries. 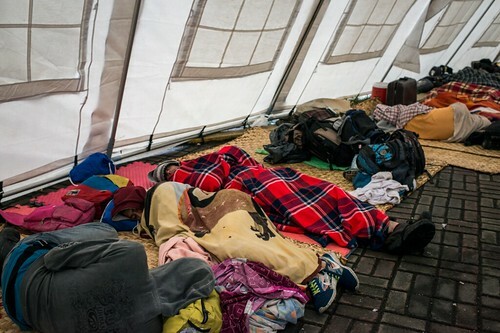 Many aim for Peru which is a 2 400 km journey undertaken in desperate conditions. 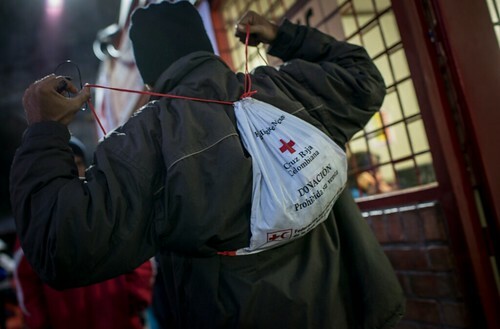 The EU has funded the Red Cross to provide emergency healthcare - particularly for children under the age of five, pregnant women and lactating mothers – food assistance and protection to migrants and refugees. 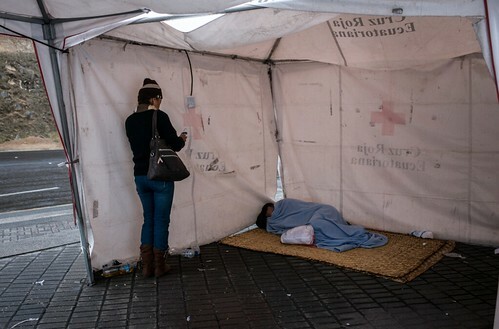 Many are cared for by Red Cross medical teams at the Rumichaca border post between Colombian and Ecuador, where thousands wait for their documentation to be processed every day.